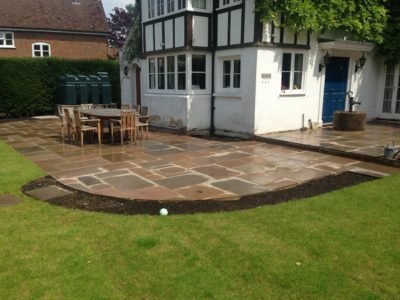 Working from a design we gave the garden around this beautiful cottage a total makeover. 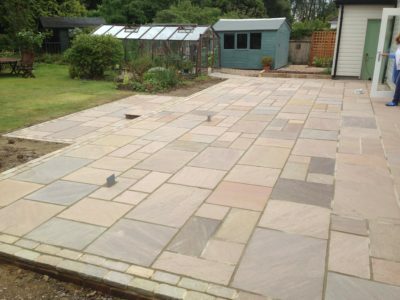 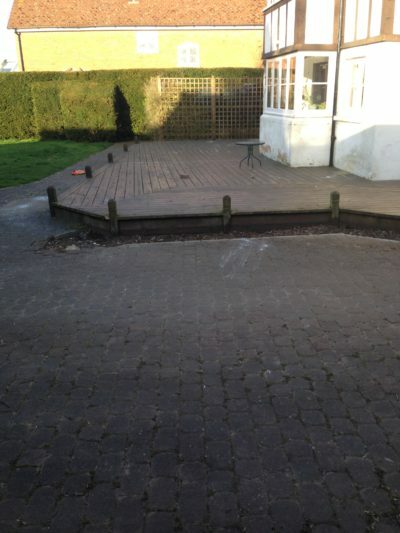 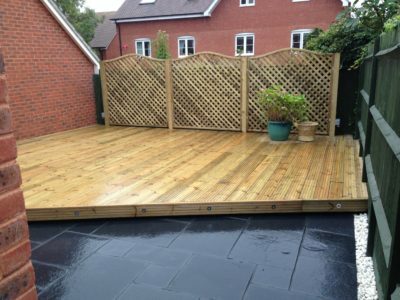 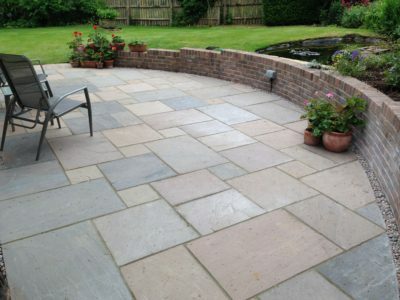 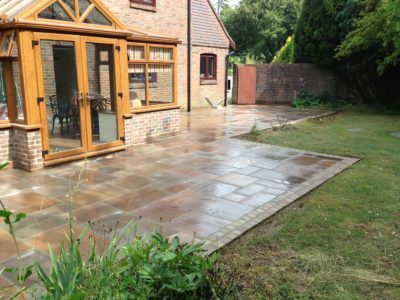 We had to take out a large decking area and replace it for a sandstone patio. 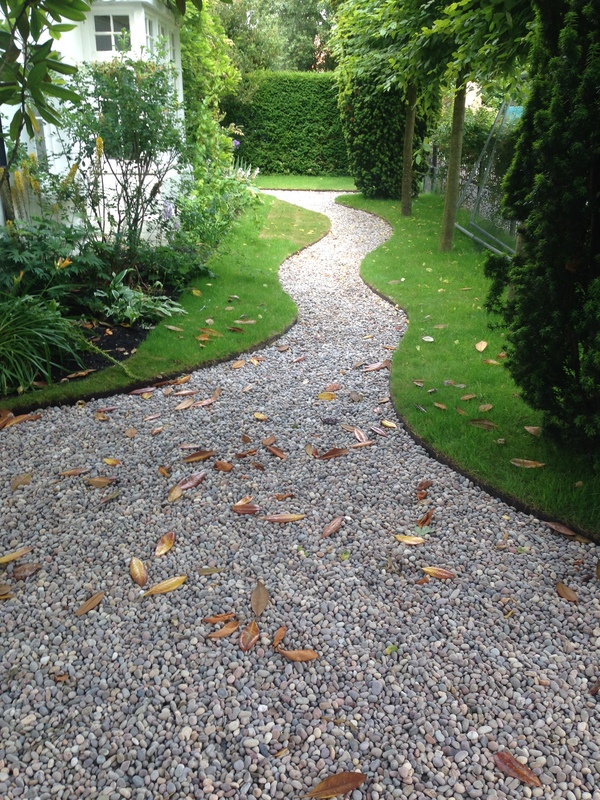 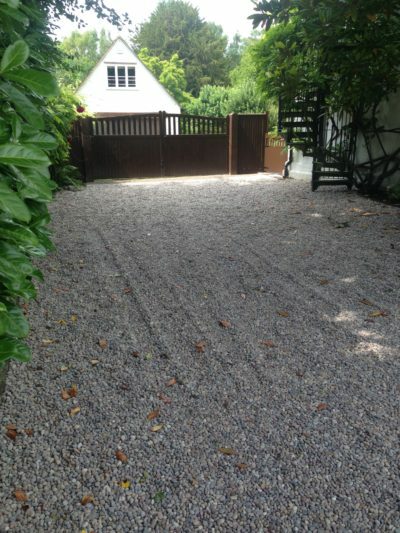 We also removed a large expanse of block paving and softened up the look of the drive with Scottish pebbles. 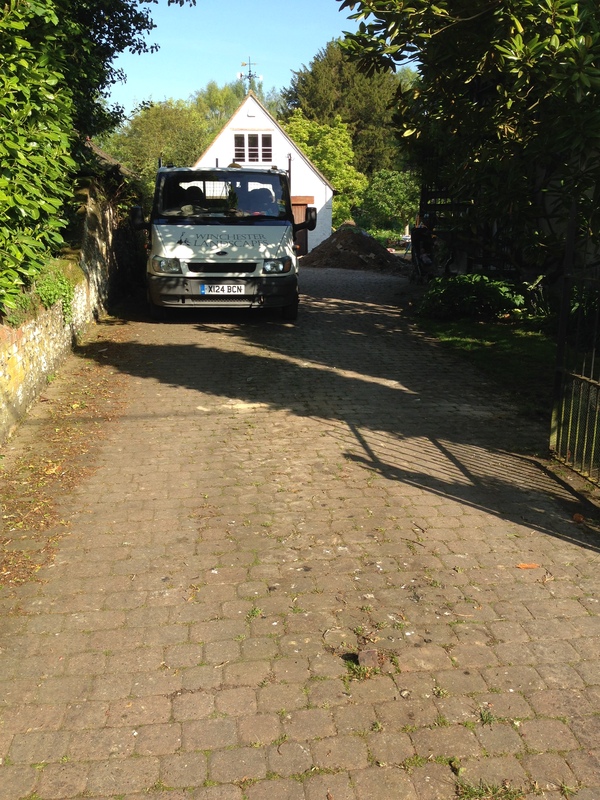 To add some security and privacy we installed gates either side of the property.